Erased (aka The Expatriate) came out in Belgium and other countries last September but does not come out in the United States until May 10th of this year. I got a chance to view a screening of this movie late last week. Immediately after I walked out of the screening for Erased, I had already forgotten what I had just watched. This is a completely forgettable movie and I am sure it will be limited in its release in the US and most people will probably be viewing this me on demand or from Redbox. 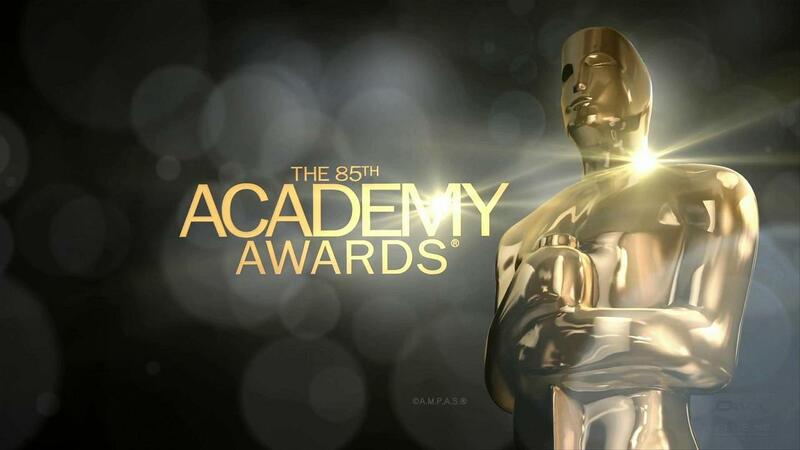 The 85th Academy Awards (now renamed The Oscars) take place Sunday night beginning at 8 p.m. EST (5:30 p.m. PST), but red carpet coverage begins live at 7 p.m. EST. There have been a number of adaptions (plays, musicals, TV shows, movies) over the years that have featured Leo Tolstoy’s famous novel. Though, this marks the first time that Anna Karenina has truly been brought to the big screen and been given the respect and attention that the 19th century critically acclaimed novel deserves. Photo courtesy of ©2012 CBS Films Inc.
Martin McDonagh has only directed two feature length films, but he has quickly established himself as one of the best directors in the dark comedy genre. 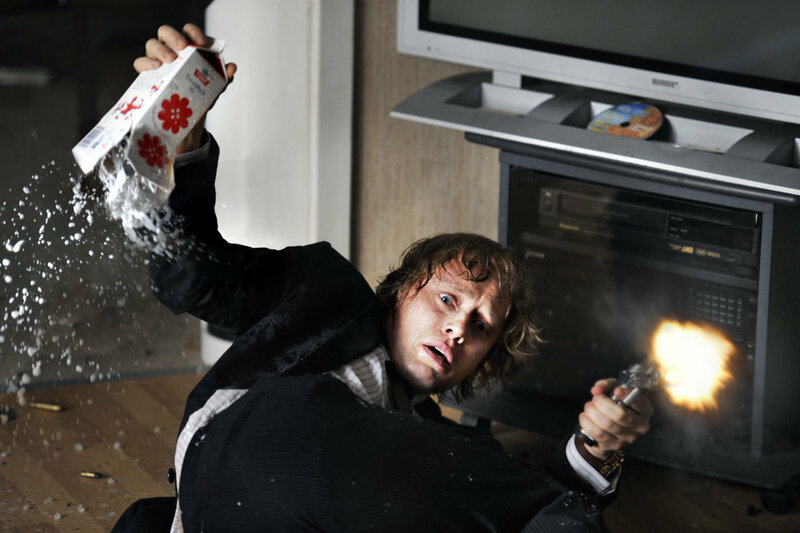 In 2008, In Bruges marked McDonagh’s directorial debut. The movie did not perform all that well at the box office, only $33 million worldwide, but was well received by critics and became a cult favorite on DVD. 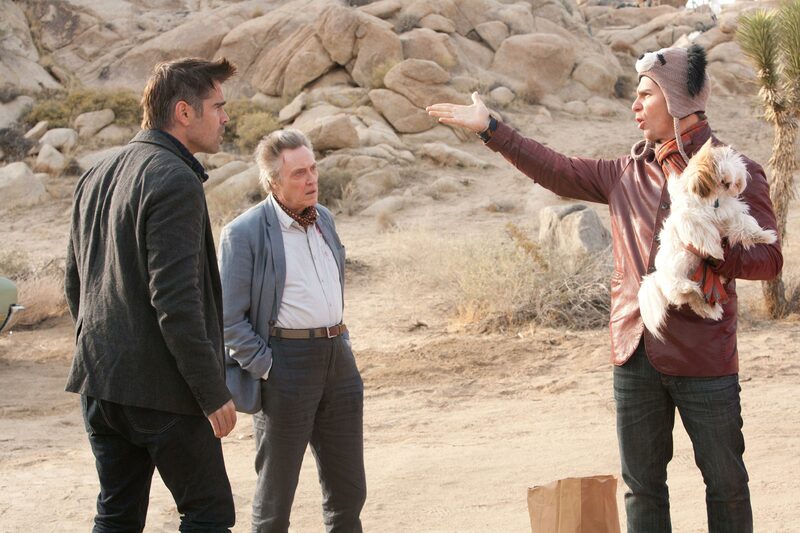 Seven Psychopaths follows the same type of black-dramedy style that made In Bruges so good and improves on it. Before the filming of Headhunters concluded, Summit Entertainment studios purchased the rights to make a remake of the film in the United States. Sacha Gervasi, director of Hancock, has been said to be attached to the remake whenever that may be. I am highly anticipated the release of the American version of the Norwegian hit Headhunters. However, I am also doubtful that Gervasi will be able to capture the magic of the original. Photo by Claire Folger © 2012 Warner Bros. Entertainment Inc.
With Argo, Ben Affleck has now established himself as one of the premiere directors in Hollywood. Argo marks the 3rd film that Affleck has directed and it every bit as good as his previous two, Gone Baby Gone and The Town respectively. Actors tend to have limited success when they take the director’s chair. 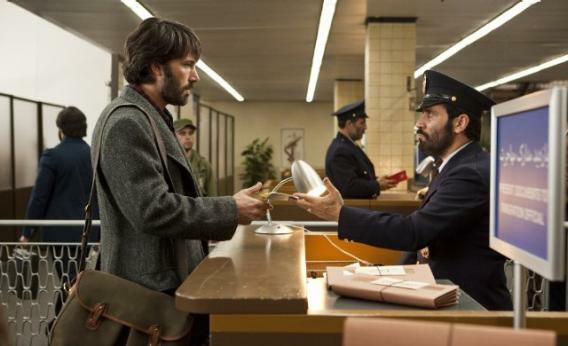 Fortunately, Ben Affleck has been immune to that and had has once again directed one of the best movies of the year.